BRIDGEVILLE, Del. – Delaware State Police are investigating a shooting that happened at a home in Bridgeville. 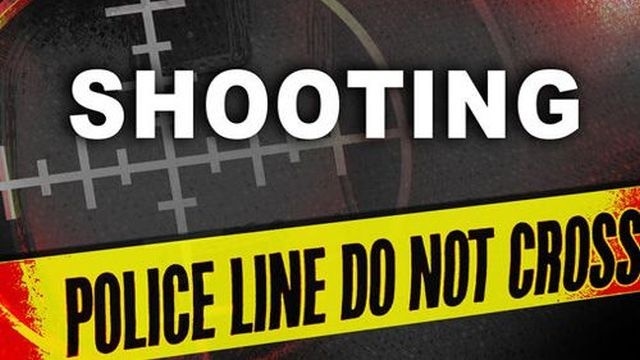 Police say the shots were fired at approximately 8:30 Saturday night. The next day, homeowners reported to police hearing a fight outside with gunshots immediately following . The 33-year-old woman and 37-year-old-man found damage to their house due to gunshots. Police say there were no reports of injury as a result of this incident. There are no leads on a suspect. This case remains under investigation, and anyone with information is asked to contact police at 302-752-3855.